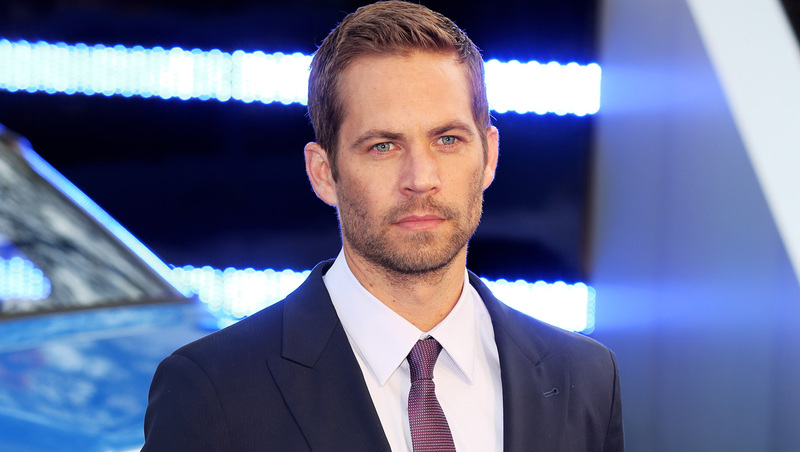 The widow of the man who was driving a Porsche sports car that crashed and killed actor Paul Walker sued the automaker on Monday, claiming design flaws caused both men to die in a fiery crash in November. The wrongful death lawsuit by Kristine M. Rodas says her husband was driving at 55 mph -- not at unsafe speeds as law enforcement investigators determined -- before it crashed last year. Roger W. Rodas was driving a 2005 Porsche Carrera GT capable of more than 200 mph, but his wife's lawsuit says the vehicle lacked a proper crash cage and safety features in the gas tank that would have saved both men's lives. The lawsuit also contends that a failure in the car's suspension system forced it to careen out of control and strike three trees while driving down a street in Santa Clarita. Kristine Rodas' attorney, Mark Geragos, said he hired the top experts in the country to evaluate the wreckage and crash. The results, he said, were an unbiased look at the accident that refutes an official investigation that determined the sports car was speeding at up to 94 mph when it crashed. The results of an investigation by the Los Angeles County Sheriff's Department and California Highway Patrol was released in March and concluded that it was unsafe speed and not mechanical problems that caused the crash. That investigation was aided by engineers from Porsche, who evaluated the wreckage of the rare car.